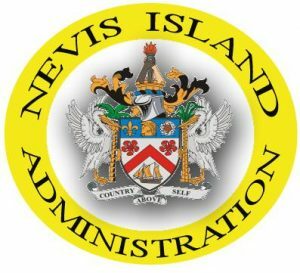 CHARLESTOWN, Nevis – The Ministry of Human Resources in the Nevis Island Administration (NIA) announces study opportunities through the provision of Commonwealth Scholarships, which allow successful applicants to gain a master’s degree in areas such as agriculture, physics, communication, mechanical engineering, business administration and more. Scholarships are fully-funded, providing full tuition fees, a return economy flight, an arrival allowance and a regular stipend (living allowance). Applicants must be a citizen of a Commonwealth country, other than the host country. Applicants must hold a bachelor’s degree of at least upper second level.